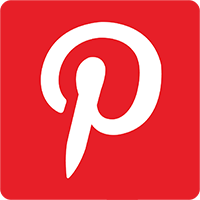 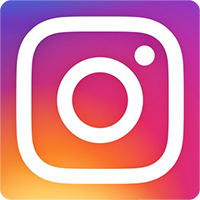 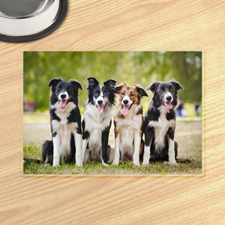 "Printer Studio is extremely efficient in handling the order, delivering it in a timely manner, and the product quality of the porcelain ornaments ordered was excellent and economical!." 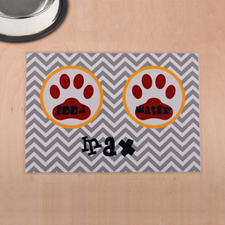 Personalized colorful chevron red paw pet mats printing the name of your pet on it. 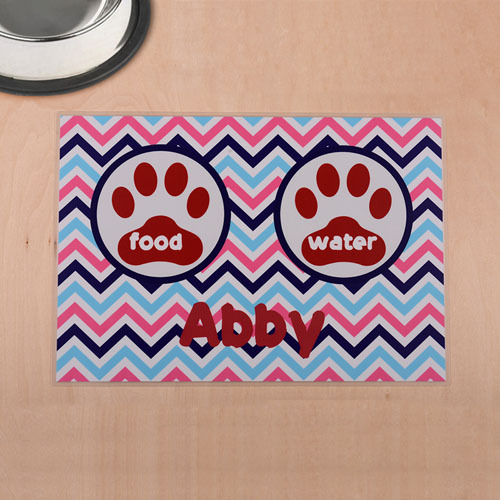 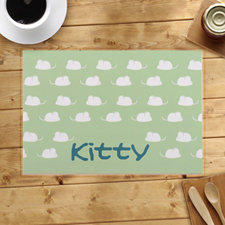 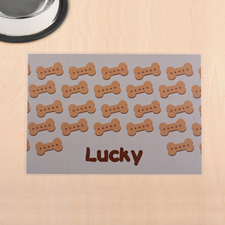 Custom print pet food mat make it unique for your pet and protects your floor and stays in place.